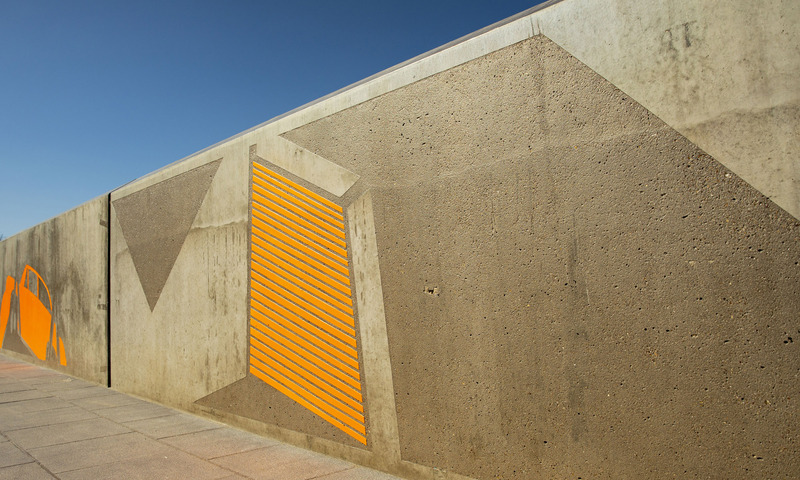 Realised in etched concrete with blasts of bright orange paint, the Waterloo Goods artwork stretches the entire length of Great Howard Street Bridge; creating a striking welcome to the city of Liverpool for motorists, cyclists and pedestrians alike. The artwork takes its name from the Waterloo Goods line, the now defunct train line which ran below the bridge, a once key artery for the city as it carried goods from the thriving docks to the wider country. Giant parrots sit side-by-side with local landmarks such as the Mersey Tunnel ventilation shafts and a 1950’s sugar silo – combining the exotic imports found at the dock with the architecture nearby, creating a unique and reverent homage to the cities dockland culture and spirit. 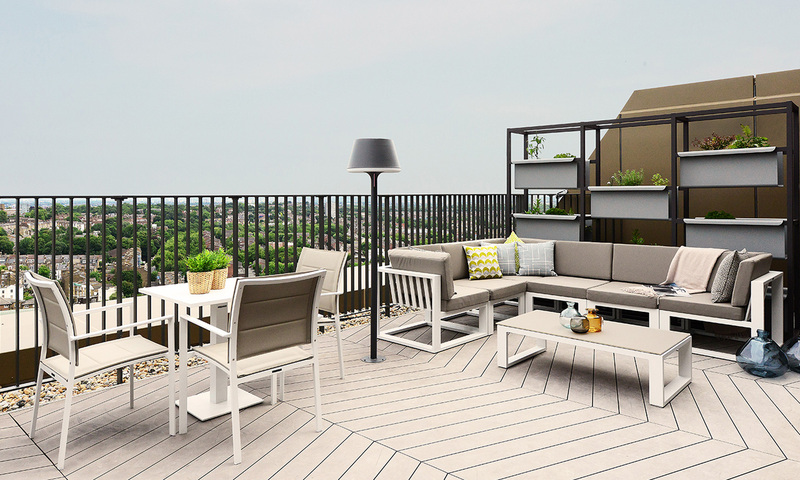 Copyright © 2019 BCA Landscape Ltd.